Crow’s feet and brow furrows are a thing of the past when you experience the rejuvenating effects of Botox and Dysport®! 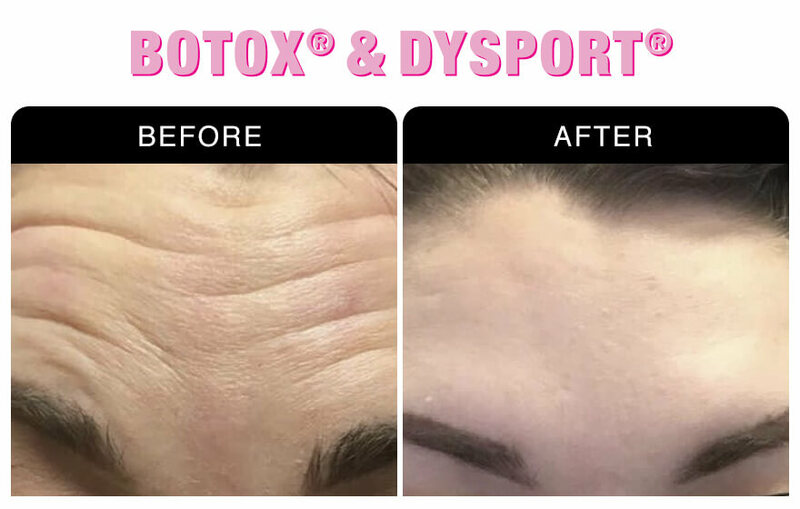 As a nonsurgical FDA approved cosmetic injectable treatment, Botox and Dysport® are capable of creating a more youthful appearance with long-lasting results. 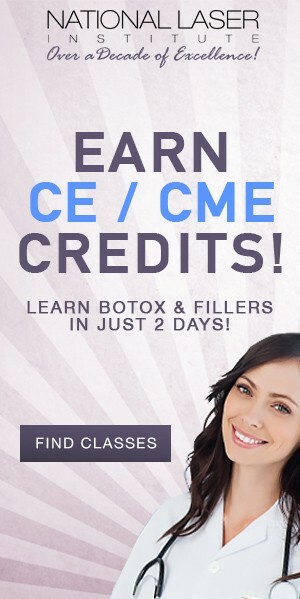 Looking for a way to drop a decade without going under the knife? It’s possible to restore the face of your youth and get rid of lines and wrinkles with Botox®. 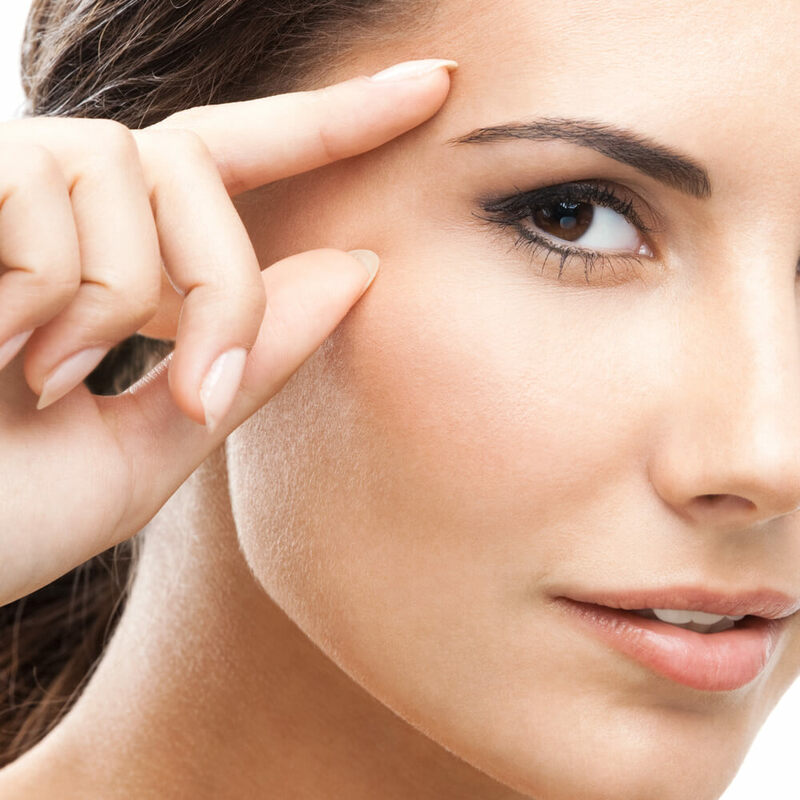 You may be surprised at just how natural and effective Botox® can be for your skin. 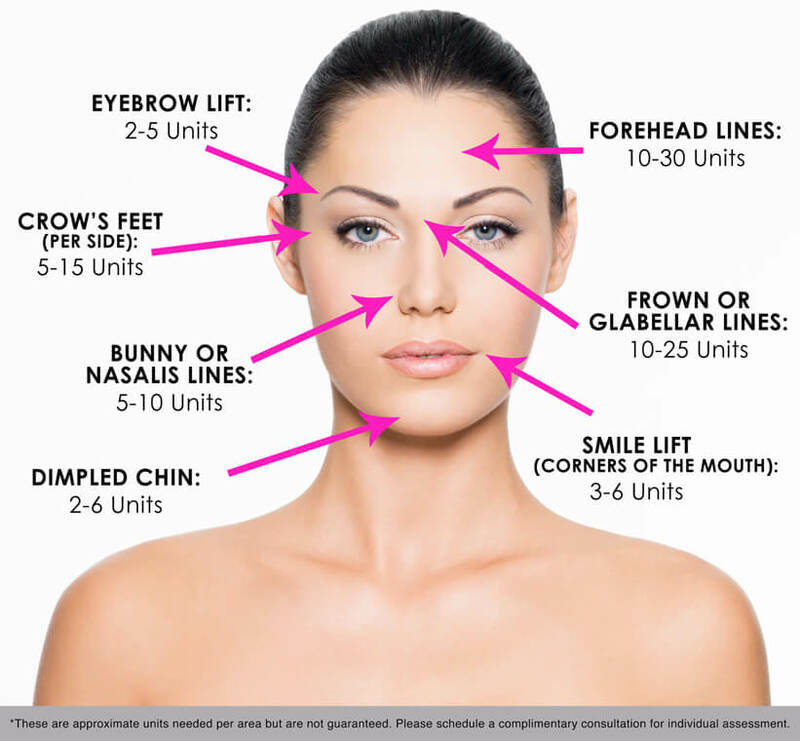 We invite you to gain your confidence back with Botox at National Laser Institute Med Spa. You can trust our certified physicians, nurses, aestheticians and laser technicians to create your dream results using The Gold Standard in innovative aesthetic techniques. Visit our anti-aging academy for deeply discounted rates on treatments or receive your treatment in our med spa by the experts that teach doctors, nurses and laser technicians privately. 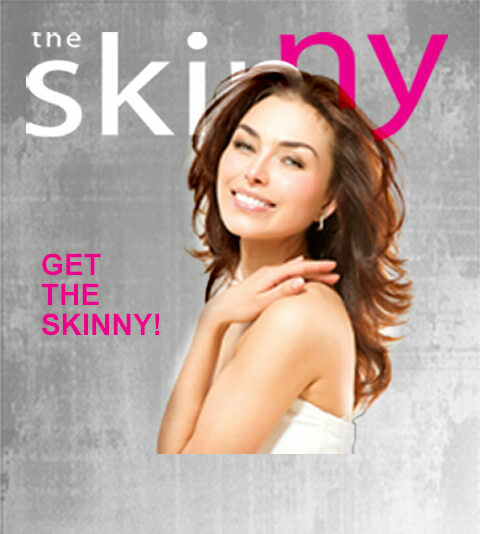 We are dedicated to helping you discover the younger, healthier and more beautiful you – from the inside out. Become a beauty insider and call 800.574.8377 or click here to schedule your free no obligation consultation now!